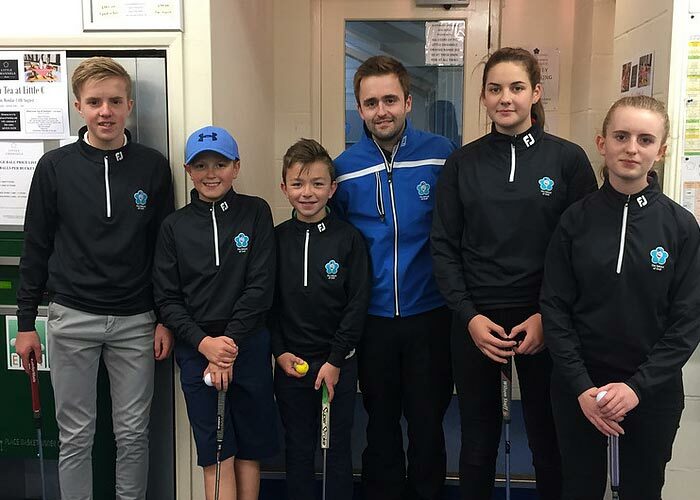 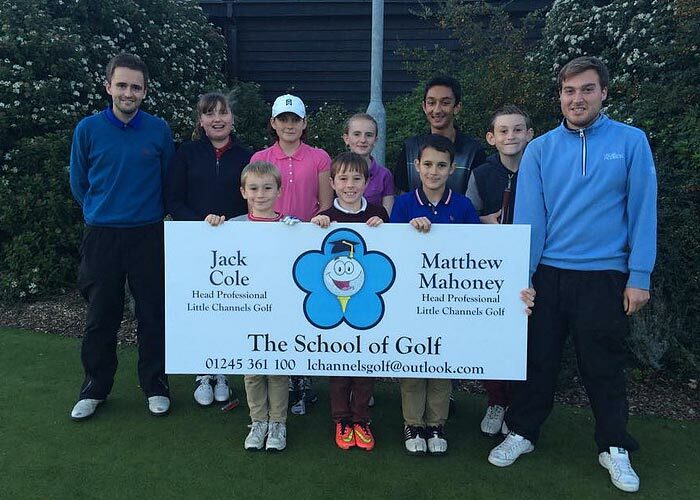 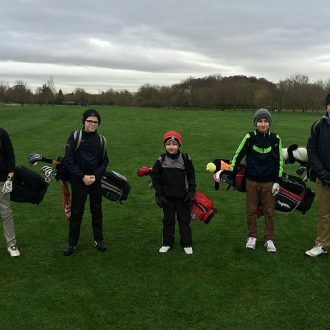 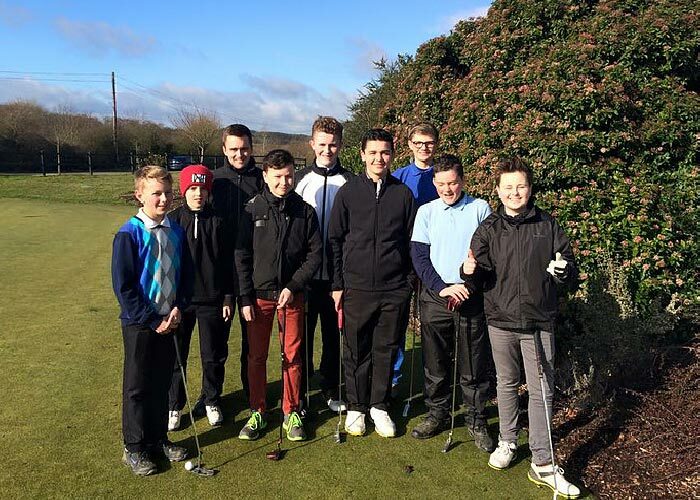 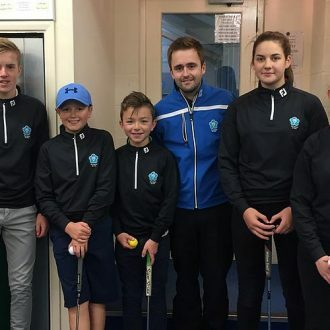 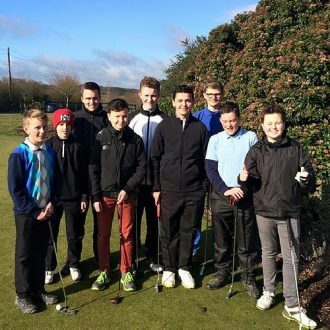 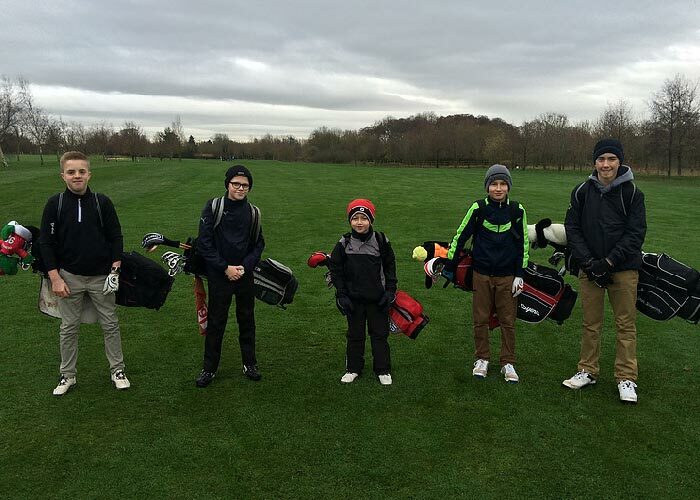 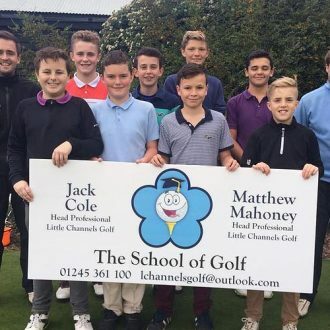 Ideal for boys and girls who wish to experience playing golf during the school holidays. 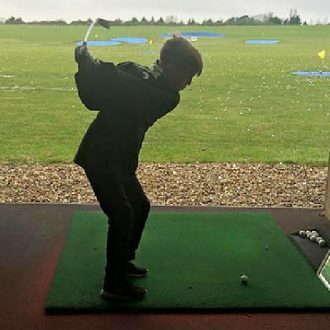 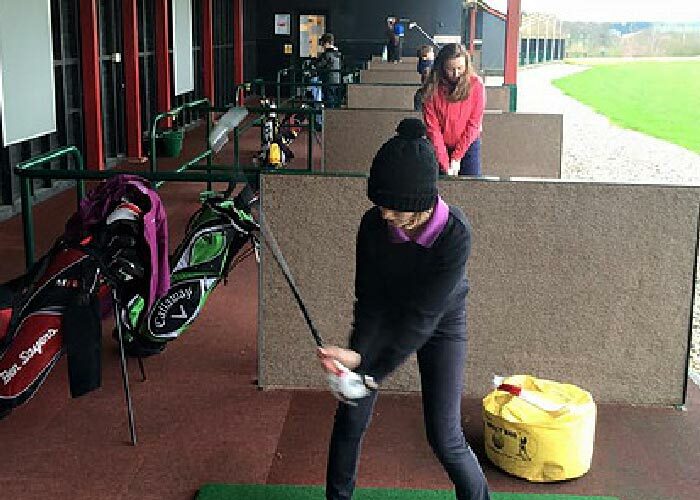 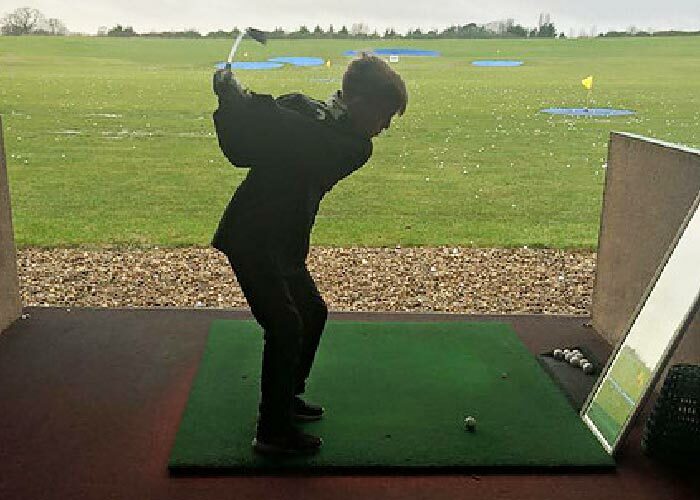 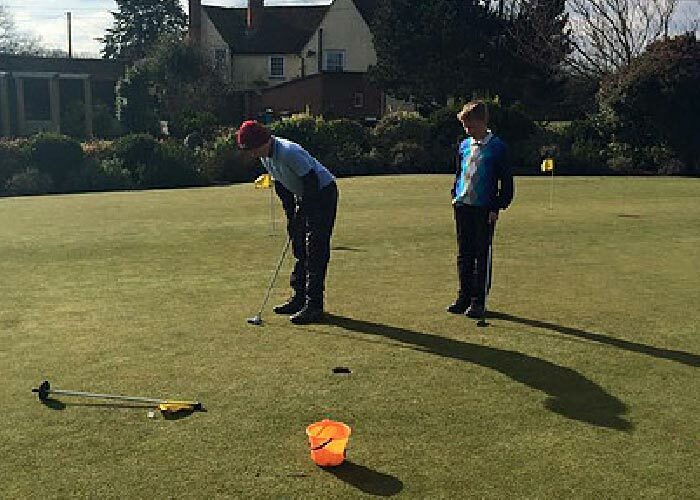 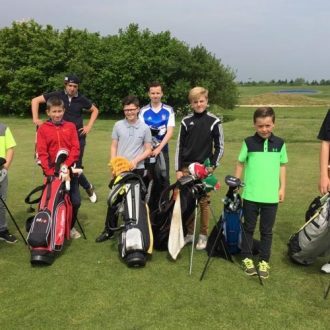 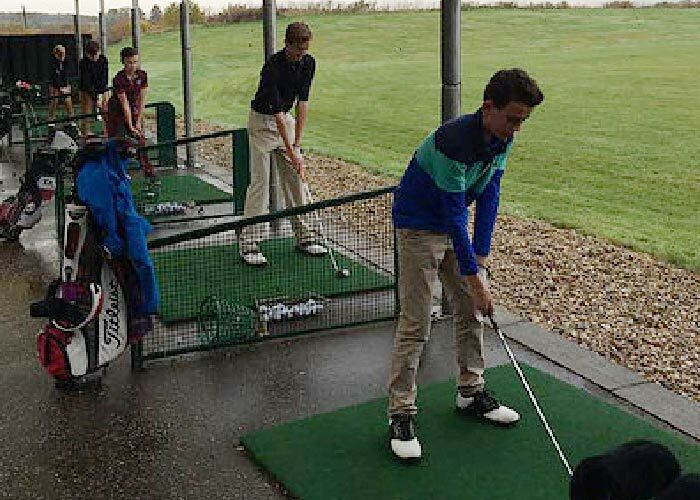 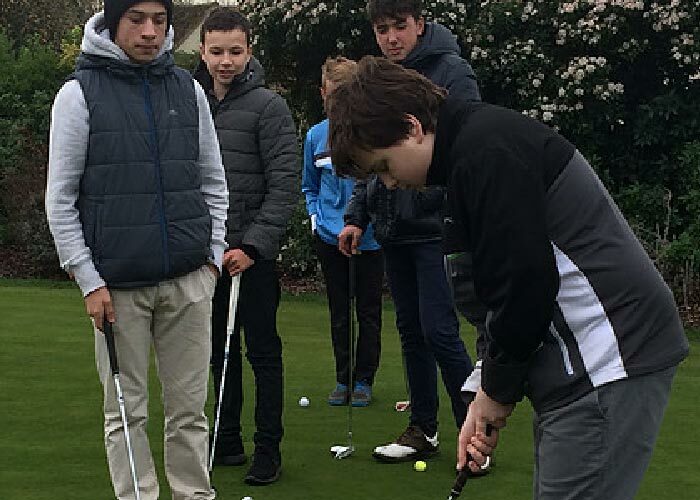 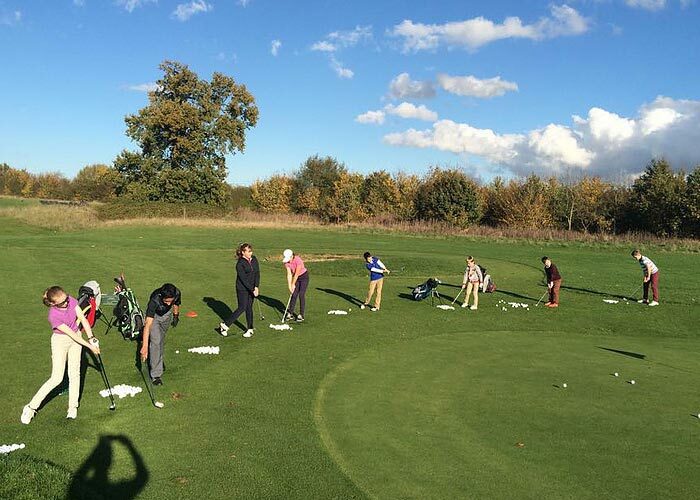 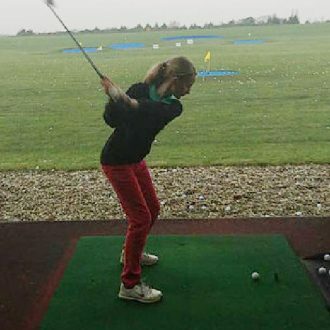 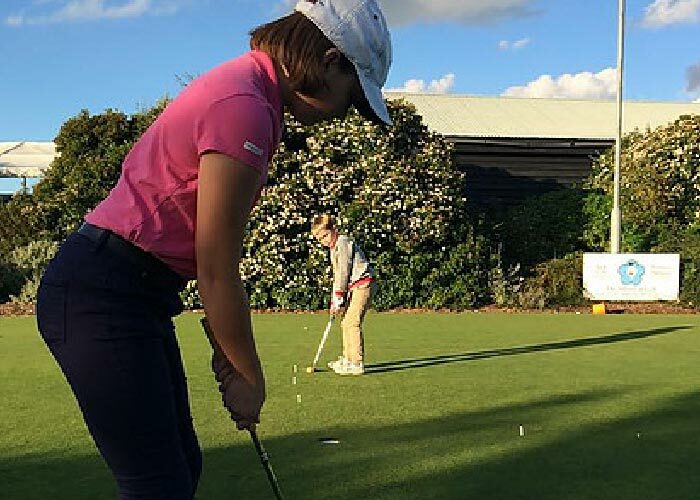 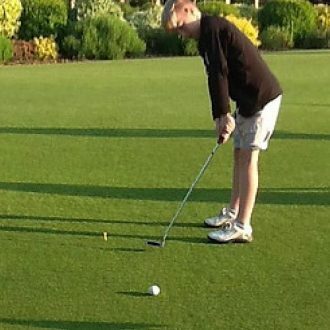 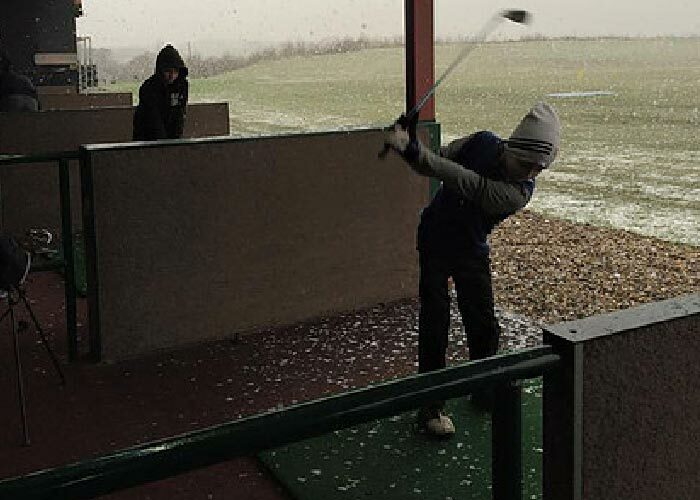 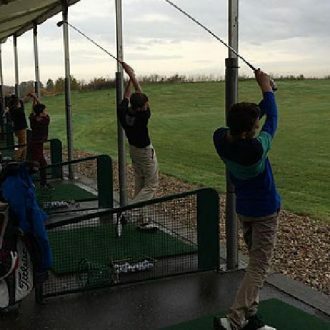 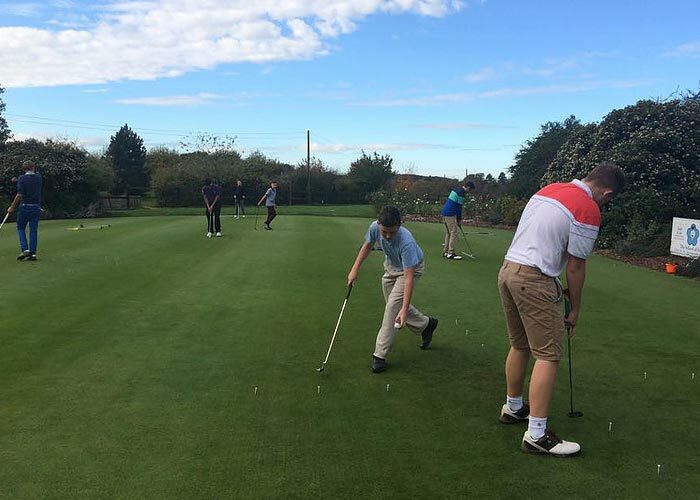 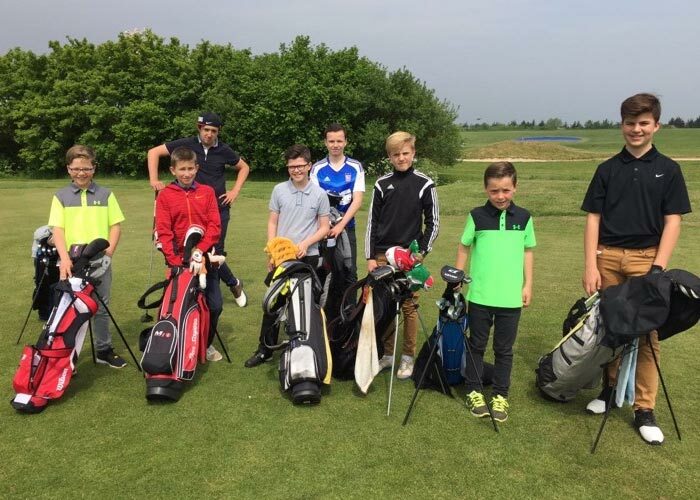 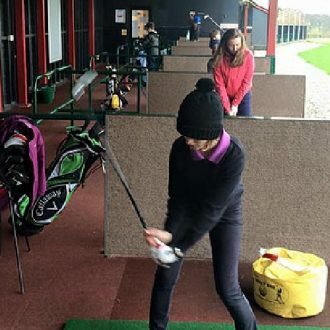 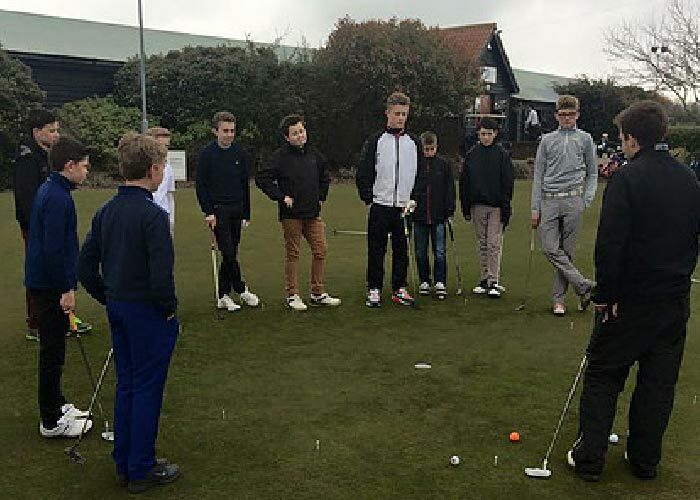 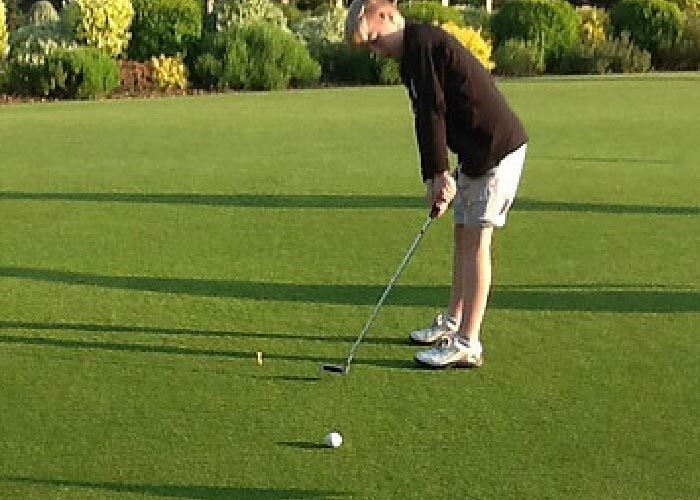 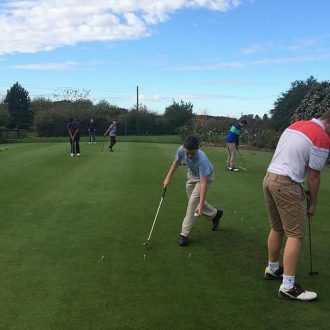 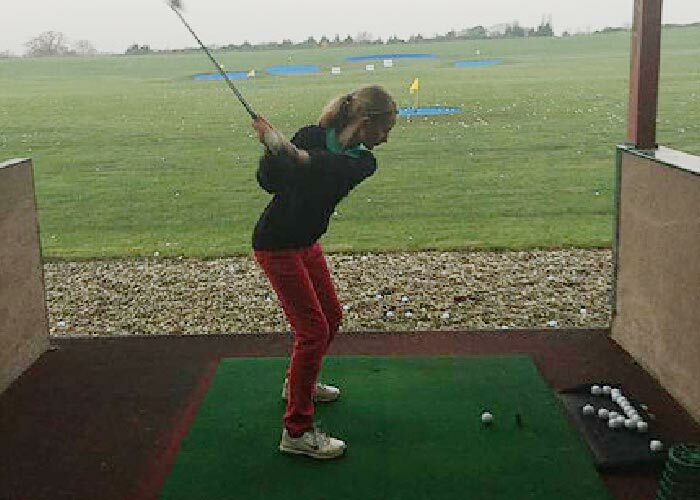 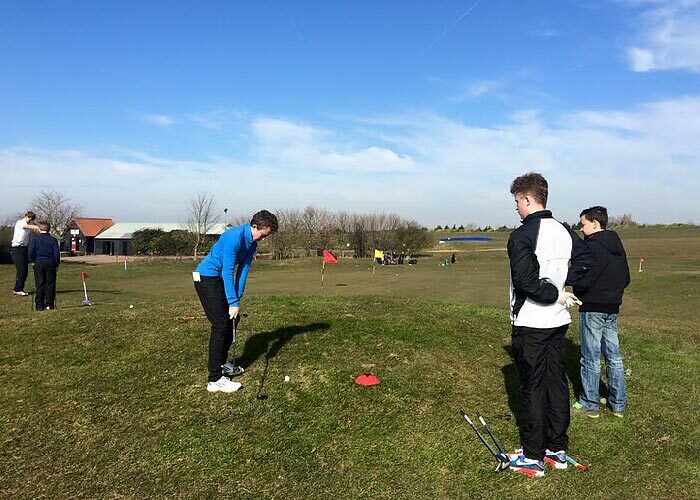 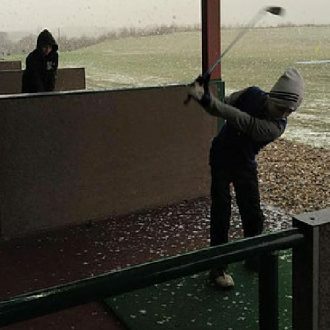 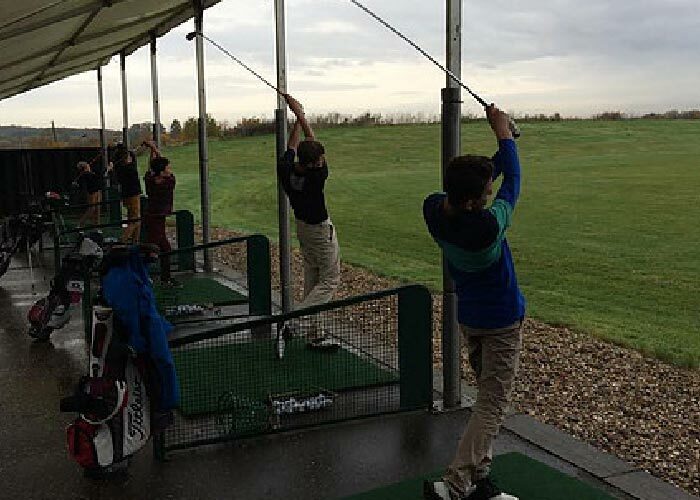 Golf camps are ideal for boys and girls who wish to experience playing golf during the school holidays. 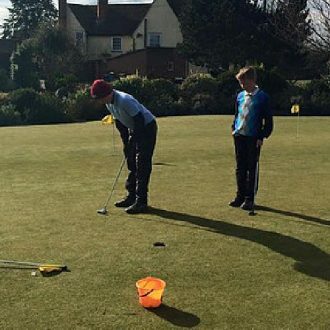 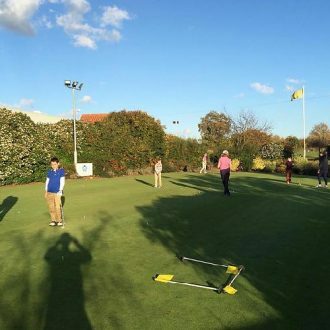 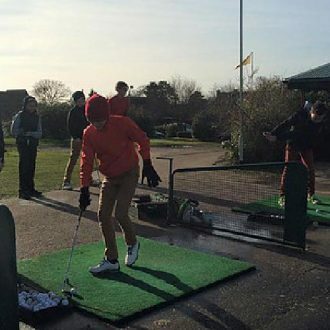 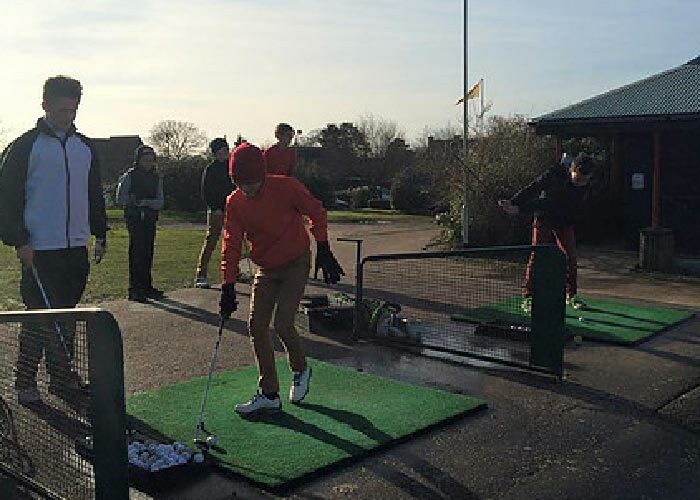 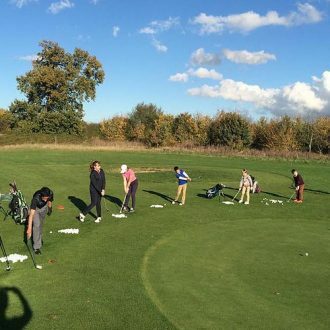 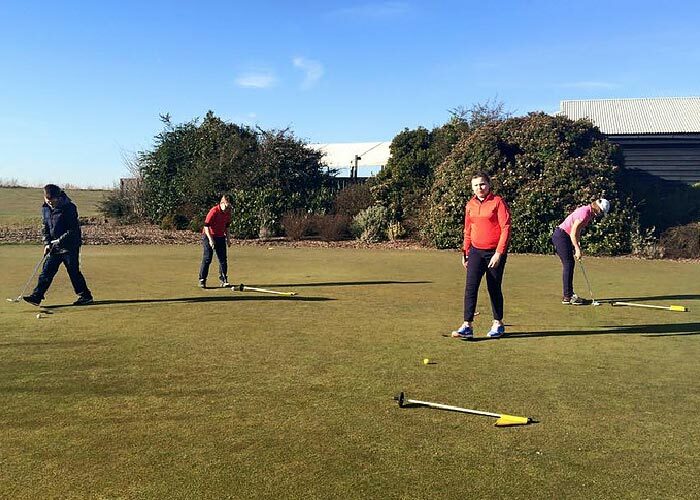 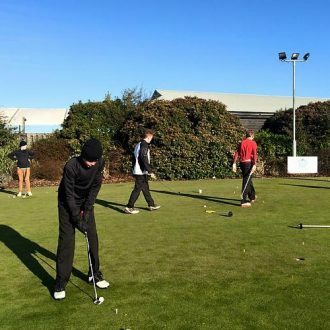 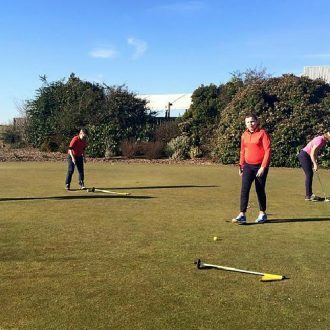 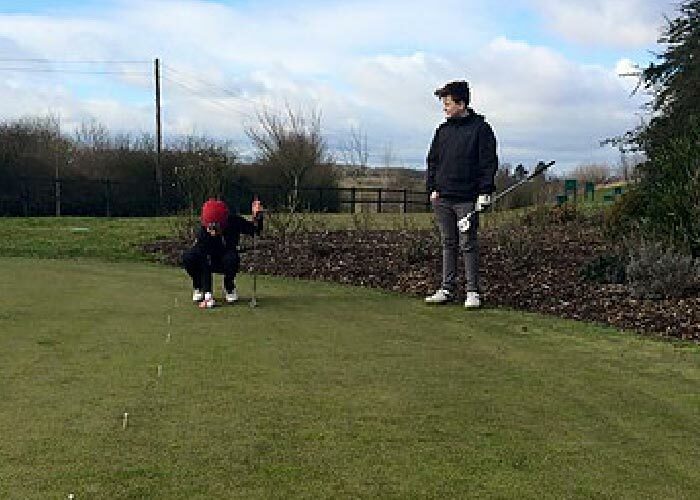 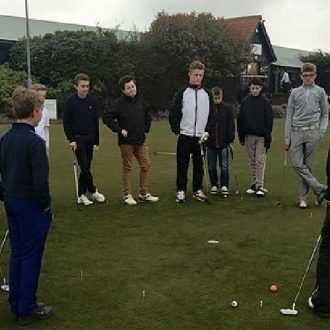 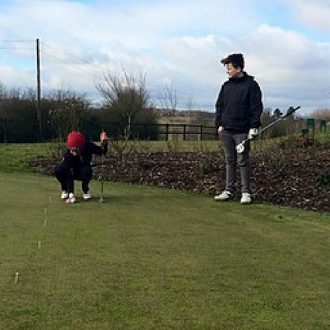 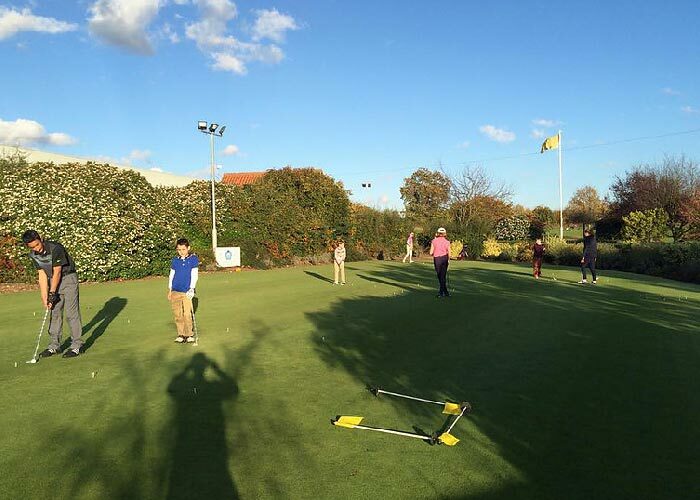 They are a unique and fun way to learn and improve golf skills, make new friends and have fun! 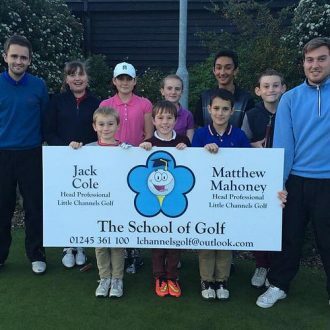 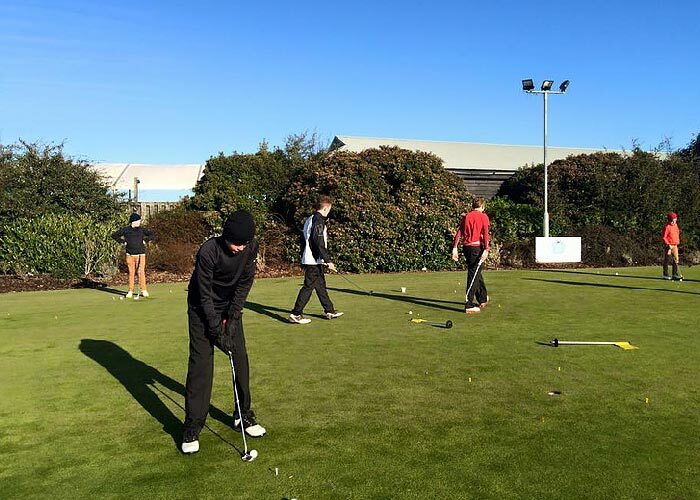 The School of Golf are delighted to announce an advanced summer camp. 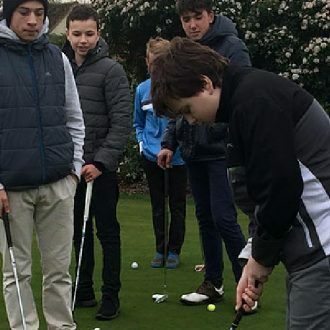 This is will only be open to blue hats and above and will give juniors the chance to not only practice more on the golf course but also allow extra golf practice time. 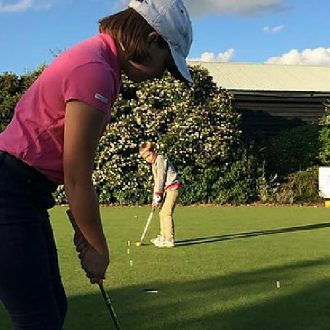 Within the sessions junior will undergo a series of short game skills test, record statistics and look to improve their technique to record higher scores. 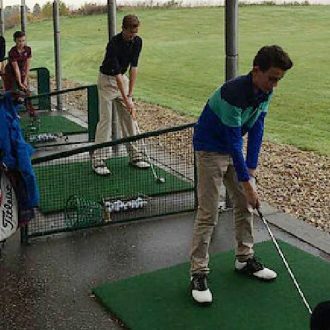 Comparing their statistics to Professionals on tour. 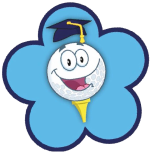 Classes will have limited availability to ensure each student receives the right level of coaching. 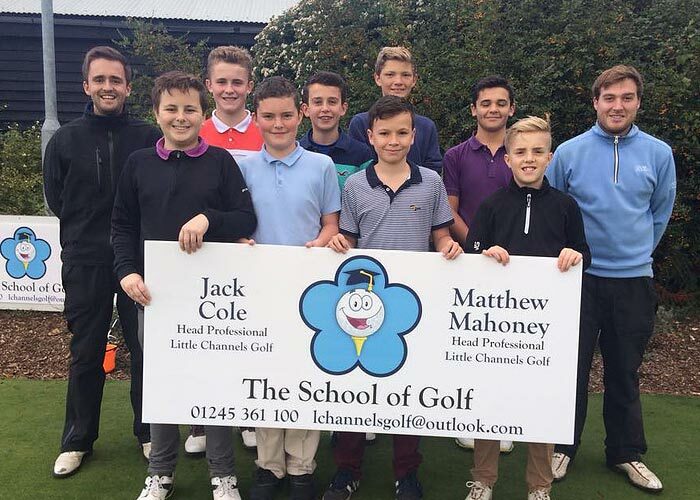 Places will be taken on a first come first serve basis. 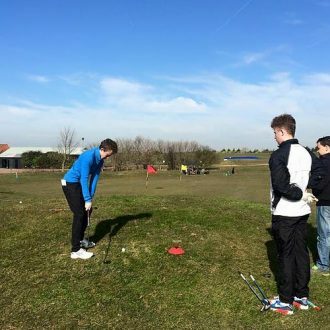 Contact Us for further details or book online.